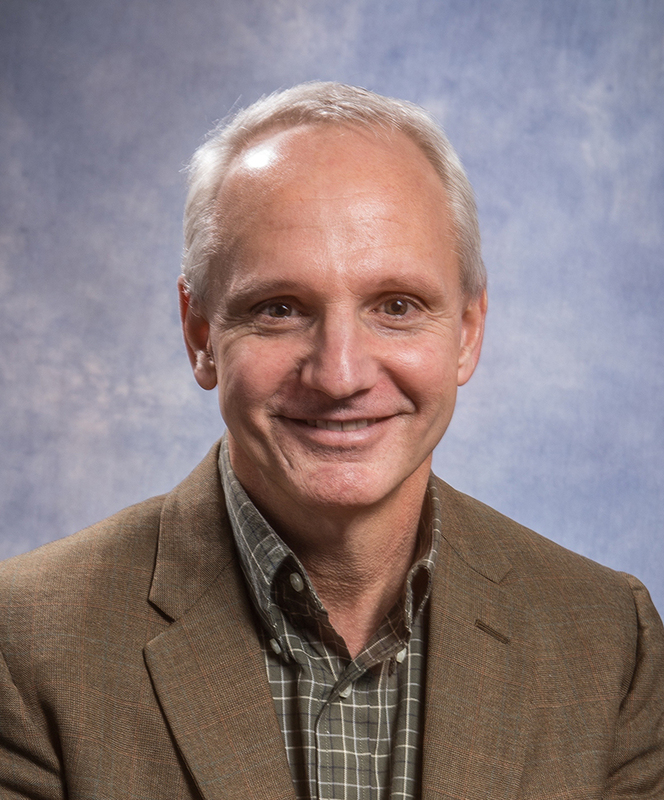 Kenny Woodhull began his nonprofit journey with a three-year stint in Knoxville with the Volunteer Ministry Center as a chaplain and volunteer coordinator in the early nineties. He then went on to co-found and direct several nonprofits in the Knoxville area. In 2011, he took on an adjunct teaching position at Johnson University in the School of Intercultural Studies. After which, he was hired by Johnson University as a full-time professor, in both the School of Business & Public Leadership and the School of Intercultural Studies, and became the executive director of the Urban Alliance. Kenny holds a DMiss from Fuller Theological Seminary, an MCS from Regent College, and a BA from Carson-Newman University. He is married to Doris Basilio Moral. They have three children: Alec, Miles, and Maura Lin. Rooted in both academia and ministry, Dametraus Jaggers brings a unique perspective to the Future of Hope Program. 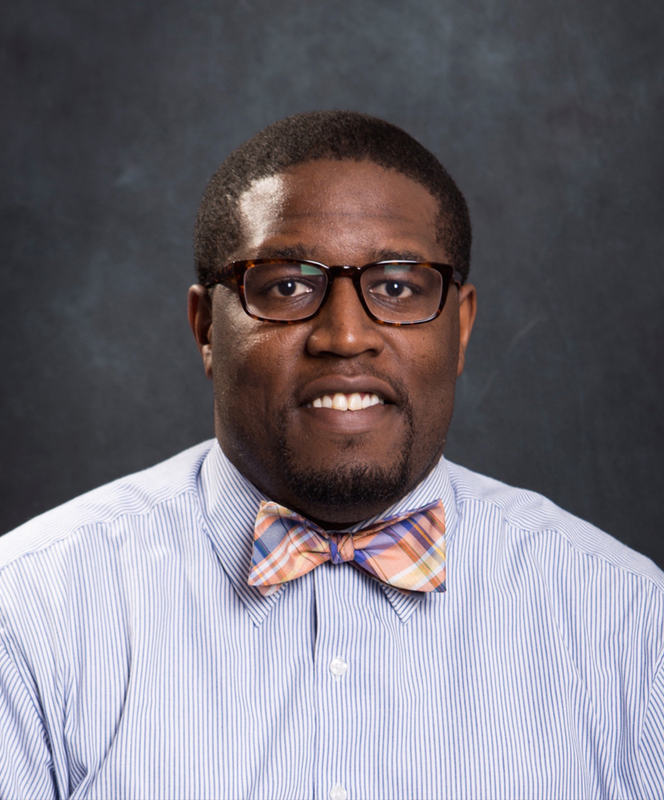 Prior to his time at Johnson University, Dametraus was the Associate Director of the Office of Multicultural Student Life at the University of Tennessee and provided leadership and direction for the Office of Multicultural Affairs and the Multicultural Student Center at Ohio State University at Mansfield. He is currently pursuing a doctoral degree in Higher Education Administration at the University of Tennessee, Knoxville. Dametraus received a Master of Education in Higher Education Administration and Student Personnel, and a Bachelors of Business Administration in Marketing, from Kent State University, in Kent, Ohio. Most recently, he served as Associate and Collegiate Minister at New Covenant Baptist Church. Dametraus is originally from Cleveland, Ohio, and currently resides in Knoxville with his wife Kristen and their two sons, Davin and Dallas. 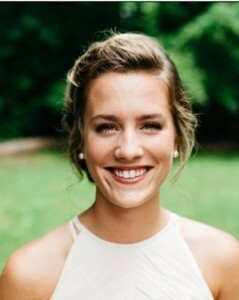 Abby Wheeler is a recent Johnson University TN graduate and holds a B.A. in Bible and Theology and Intercultural Studies with a focus on English as a Second Language. After engaging in the Urban Alliance’s Urban Plunge program as an undergraduate student for two years, Abby joined the Urban Alliance staff team in January of 2018. She is married to Matt Wheeler. 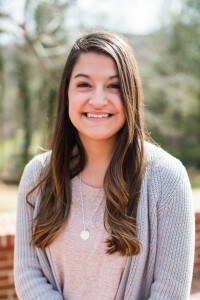 Anna is a native of Johnson City, TN and a graduate of East Tennessee State University where she majored in Human Services and minored in Special Education. For the past three years, she worked as a small group leader and mentor coordinator with Rise Up for Kids, a Johnson City centered ministry with the mission of supporting kids to attain post high school education through mentoring, small groups and after school programs. Anna also has several years of experience as a young life leader.